February at the Poetry Center is chock-full of events, special exhibits, special guests, collaborations, and more! 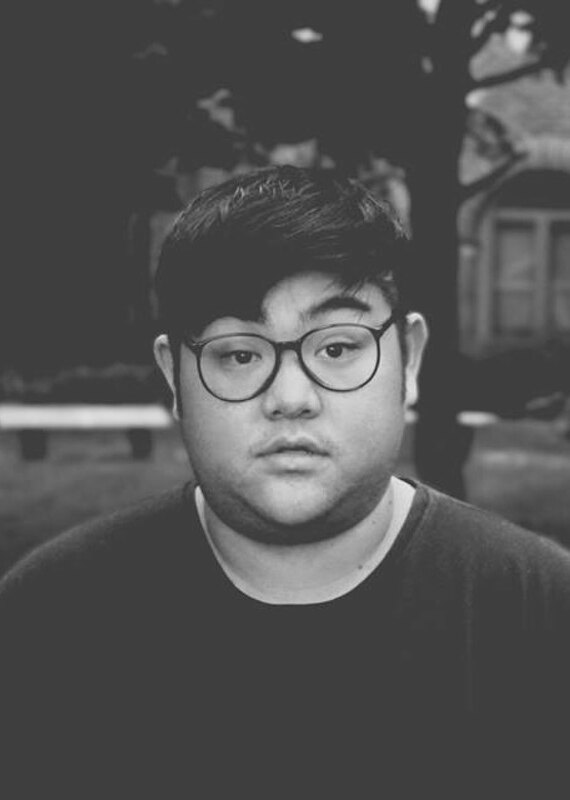 We’re pleased to announce the winner of our 2015 Summer Residency Program: poet, author, and performer Hieu Minh Nguyen. He is the author of This Way to the Sugar (Write Bloody Press, 2014), and is a Kundiman fellow, a recipient of the VERVE grant from Intermedia Arts, and a recipient of the Minnesota Emerging Writers’ Grant from The Loft Literary Center. His work has also appeared or is forthcoming in publications such as The Journal, PANK, Anti-, Muzzle, decomP, Indiana Review, and other journals. Selected by our 2015 residency judge Eduardo C. Corral, Nguyen will spend two weeks at the Poetry Center this summer, and will read from his work on July 23, 2014. Congratulations, Hieu! A Closer Look Book Club: Two Hybrid Works This month our Closer Look Book Club meets on February 10 to discuss Plainwater: Essays and Poetry by Anne Carson (rescheduled from last month) and on February 24 to discuss Citizen: An American Lyric by Claudia Rankine, a 2014 National Book Award finalist. 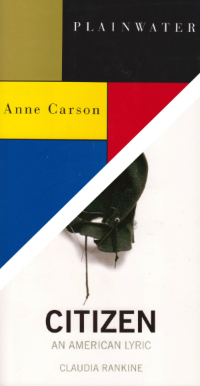 Both books are complex, rewarding, and landmark works of literature. Learn more about Plainwater in this Q&A with Poetry Center staffer Hannah Ensor. 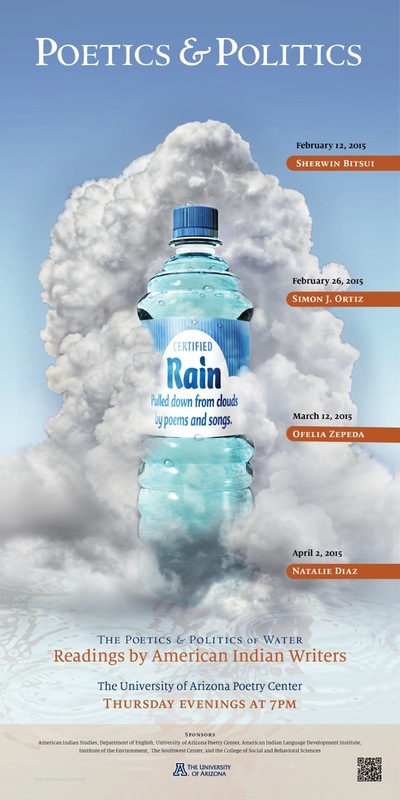 The Poetics and Politics of Water: American Indian PoetryOver the coming months, American Indian poets Sherwin Bitsui, Simon J. Ortiz, Ofelia Zepeda, and Natalie Diaz read at the Poetry Center as part of the Poetics and Politics of Water series. In this video, series creators Ofelia Zepeda and Larry Evers talk about the emergence of Native American literature that gave birth to the series in the early nineties. Sherwin Bitsui kicks it off with a poetry reading on February 12 (he also teaches a weekend workshop on February 14) and Simon J. Ortiz reads on February 26. Poetry Out Loud Semi-Finals: Poetry Recitation by TeensOn February 14, watch and listen to great poetry performed by high-school students from throughout Southern Arizona as they compete for the chance to proceed to state and national finals. 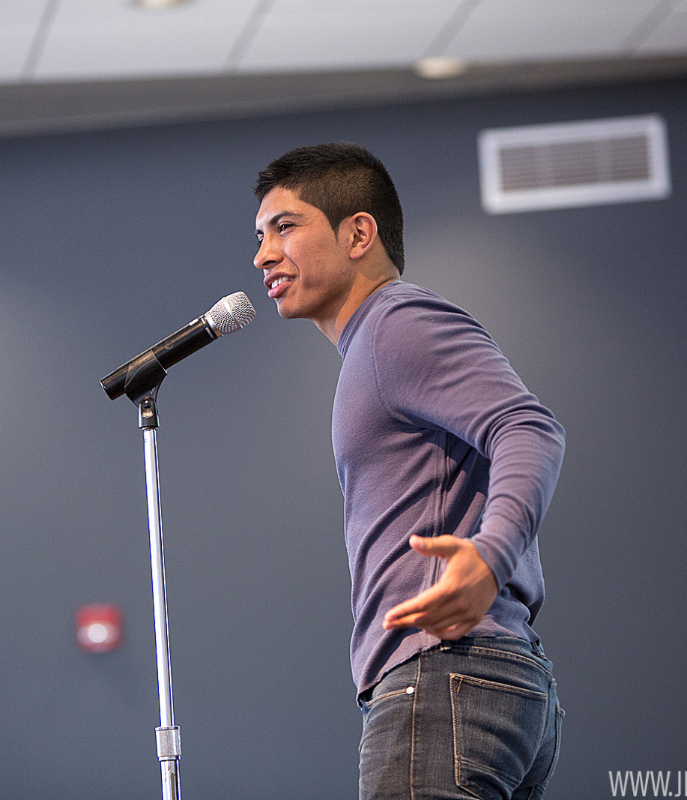 Created by the NEA and the Poetry Foundation, the National Poetry Out Loud competition encourages youth to learn about great poetry through memorization and recitation. Between rounds, DJ Dirtyverbs mixes music and special guest Sarah Kortemeier performs her poems. Poet Fady Joudah in Southern Arizona The Poetry Center brings poet and translator Fady Joudah to Tucson and Phoenix this spring. Dig in a little deeper on February 17 in a Shop Talk discussion about his work, and then meet us at the Phoenix Art Museum on February 18 or at the Poetry Center on February 19 for his poetry readings. Joudah’s Tucson appearance is the Poetry Center’s 2015 Hannelore Quander-Rattee Works-in-Translation Reading. 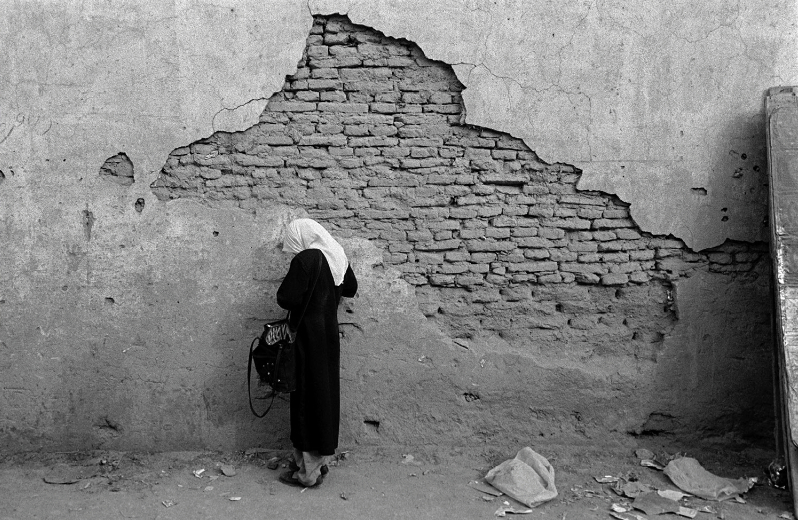 You can learn more about Joudah by readingthis interview with him and this review of his latest book. The Poetry Center is grateful to our co-sponsors: the Phoenix Art Museum, UA Center for Middle Eastern Studies, The Program for Narrative Medicine & Medical Humanities, Department of Bioethics and Medical Humanism, and The University of Arizona College of Medicine-Phoenix. UA Student Poetry Contest: Submit!February 19 is the deadline for our spring 2015 University of Arizona student poetry contests. We’re excited to announce that our contest judge this spring is Wendy S. Walters, a poet, essayist, editor, and Associate Professor of creative writing and literature at Eugene Lang College of The New School University in the city of New York. Learn more about the contests and submit here! 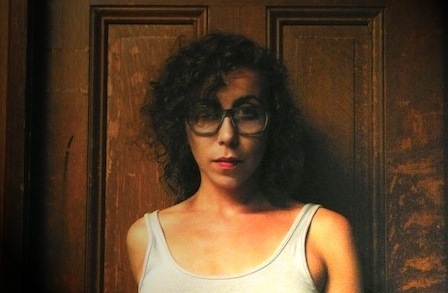 Poet Ariana Reines Comes to TucsonPoet Ariana Reines comes to Tucson this month! On Saturday, February 21, she and Joshua Marie Wilkinson read for POG at the Conrad Wilde Gallery in an event co-sponsored by the Poetry Center. 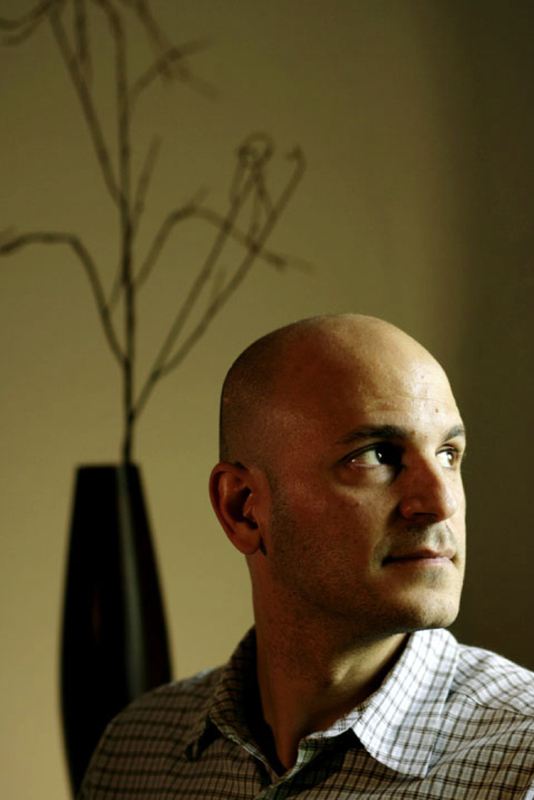 On Monday, February 23, Reines delivers a presentation-workshop at the Poetry Center titledAncient Evenings. Family Day: Creative Writing Activities for Kids Ages 0 to 13What is Family Day at the Poetry Center? First of all, you can expect free breakfast, including caffeinated beverages for parents and guardians in need of a boost. Then we offer hour-long creative writing workshops for kids led by teaching artists trained in innovative creative writing techniques. Four different workshop sessions are held simultaneously to accommodate a range of ages. After the workshop sessions we offer a concert, and all participants are welcome to play in and around the library, where they might find typewriters, magnetic poetry, and other fun games available for discovery. Family Days is a literacy-rich experience for your kids, grandkids, and kid friends. Join us onSaturday, February 28 for the next Family Day! Thanks to Pima Federal Credit Union and Bruce Larkin for sponsoring Family Days. 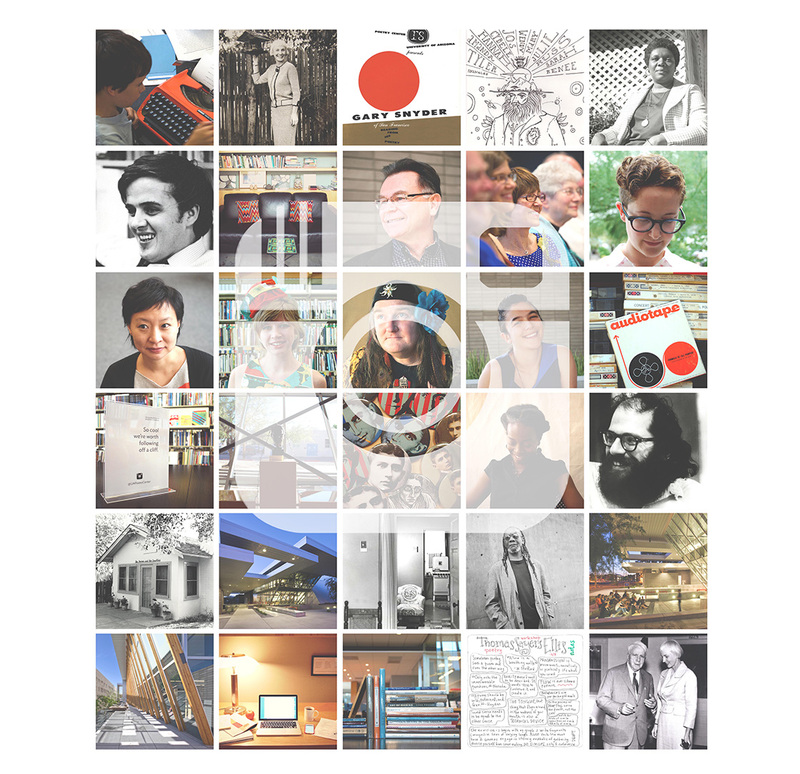 Discover New Sides of the Poetry Center on Social Media!Did you know that the Poetry Center is on Facebook, Twitter, and Instagram? 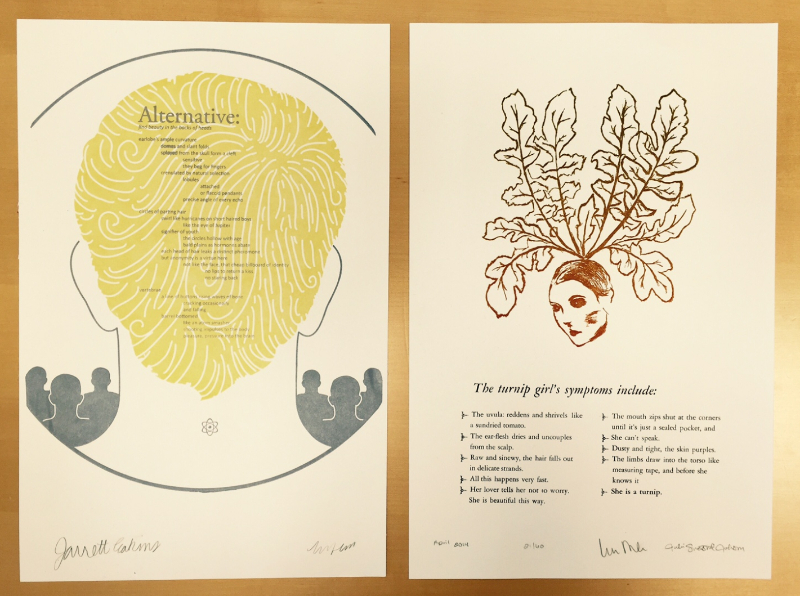 All three are great ways to get more information about the Poetry Center and the poetry world. What’s happening at the Poetry Center today? What was Philip Larkin’s favorite tool for writing his poems? Which poets have been spotted recently in the library? What wonderful rare book do the librarians have out on their desk today? Which dog most resembles Charles Bukowsi? And how large IS the Poetry Center’s rubber-band ball? To find the answers to these burning questions and more, just follow us online!